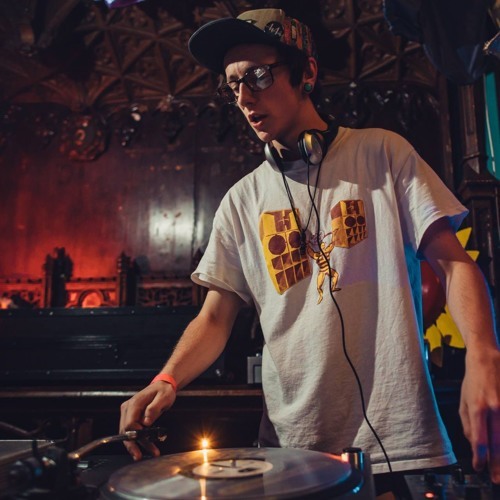 Selecta Burnside is a DJ/Producer/Drummer based in North Yorkshire. On the live scene Selecta Burnside plays Drums with Reggae/Dub/Dancehall band Stig of the Dub and Percussion for the live digital dancehall killers Digital Foundation. But when behind the decks expect a varied mixture of ruffneck beats from Reggae Dub, Dancehall, Digital, Dub-Step, Afro-beat to Garage, Jungle and everything in-between! Good Vibed music for the mind, body and soul. Operator and Selecta for the mighty White Noise Sound Enforcement.